Ever heard of strawberry popcorn? 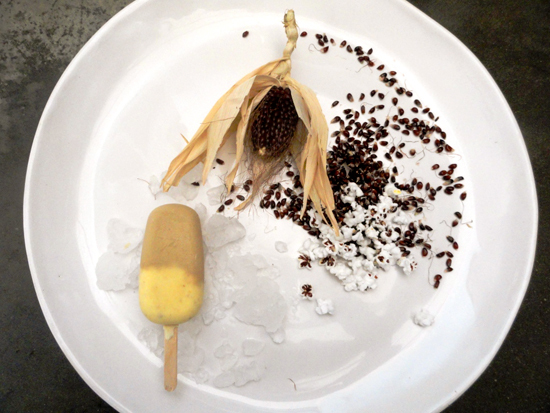 We’ve been having fun growing, harvesting… and then popping it! 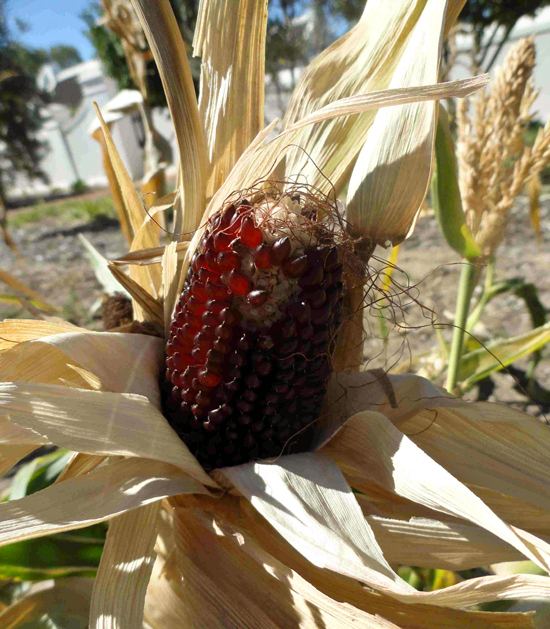 The plants of this beautiful heirloom ornamental maize varietal are no taller than 1.5 m, with the little cobs of red cernels reminding one of a strawberry. By no means it is only ornamental but good to eat too. It may not taste like strawberries, but seeing the red hearts still showing in the dainty snowy popped snack will make you think pink for sure.